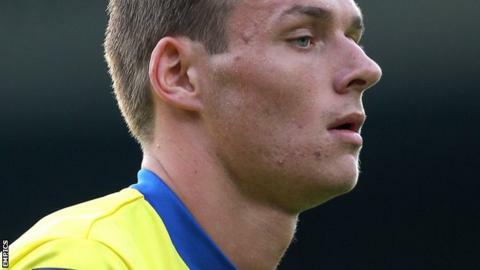 League Two side Fleetwood Town have signed young Blackburn Rovers defender Ryan Edwards on loan for a month. Centre-back Edwards could make his debut against Aldershot on Saturday. The 19-year-old has yet to appear for the first team at Ewood Park, but earlier this season. Graham Alexander's side, who lost 4-0 at home to Burton in their last outing, are two points from a play-off place and five behind third-placed Rotherham.